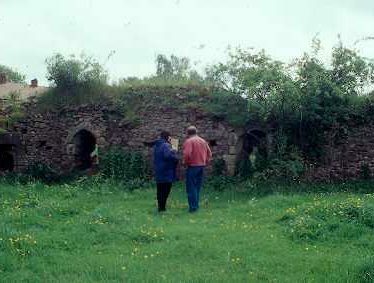 Brinklow Castle, a motte and bailey castle of Medieval date. 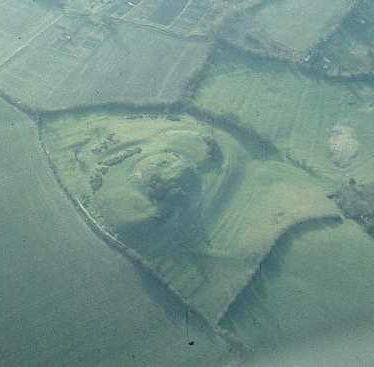 The castle is still visible as a substantial earthwork. 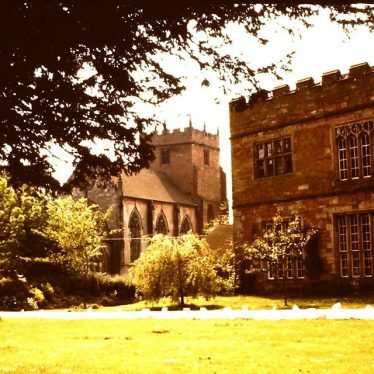 It is located at Brinklow. 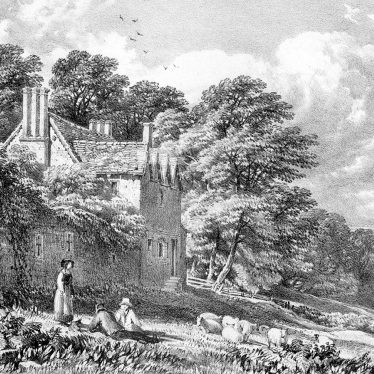 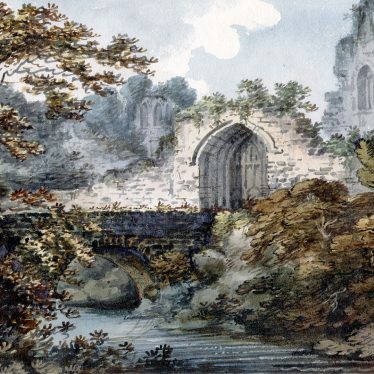 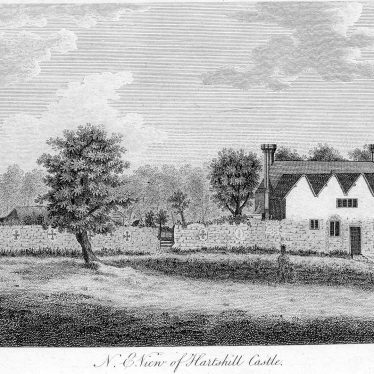 The remains of Hartshill Castle, which was originally built during the Medieval period. 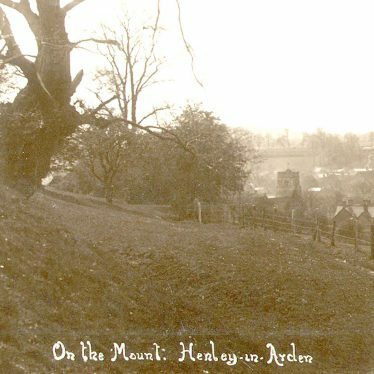 It is situated on the east side of Hartshill Hayes Country Park. 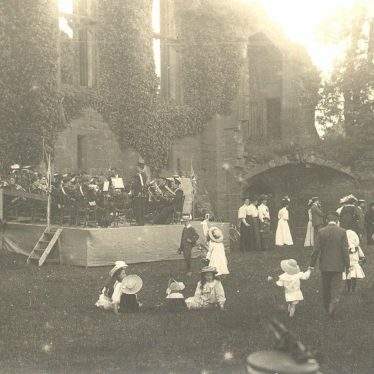 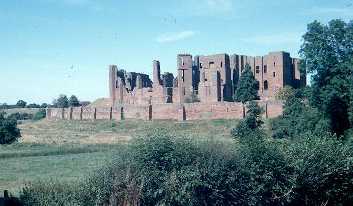 Phase three of the building of Kenilworth castle included the Great Hall with cellars below, the 'Strong Tower' which housed the treasury, and the 'Saintlow Tower'. 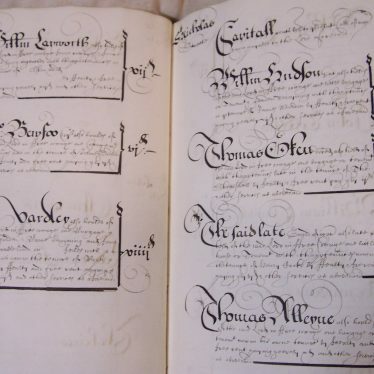 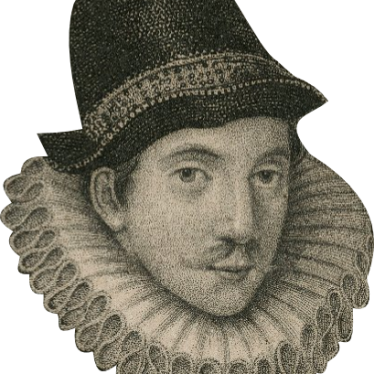 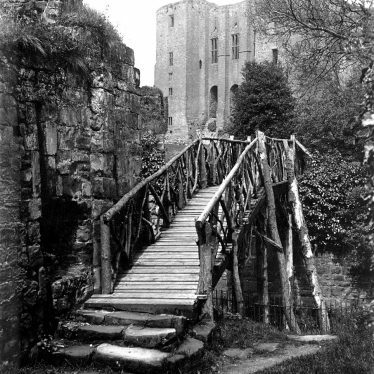 This phase of building began in about 1391 and continued into the 1570s. 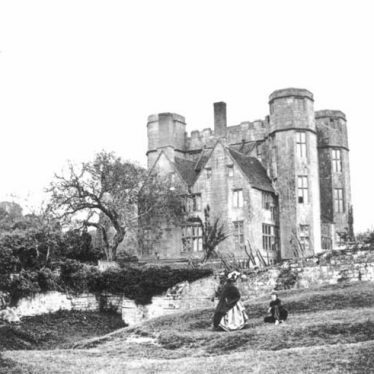 The remains of Maxstoke Castle, which was built during the Medieval period. 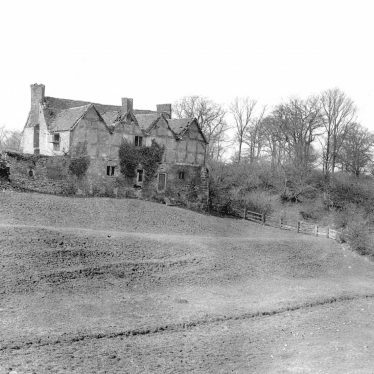 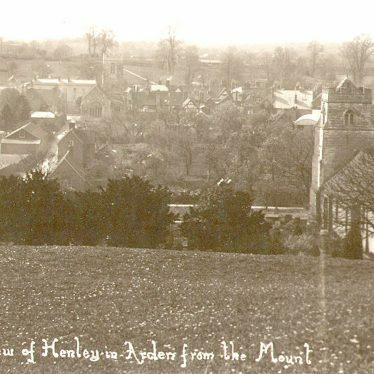 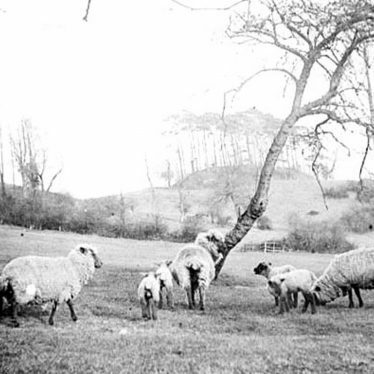 It was situated 1km east of Castle Farm. 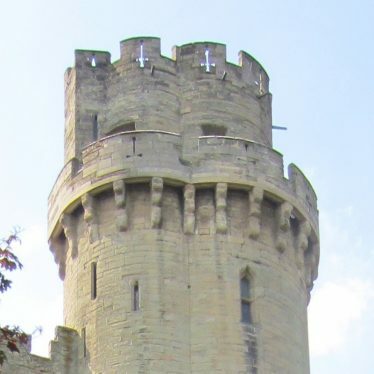 The stone Keep dates from the late 12th century with alterations and additions in the 14th. 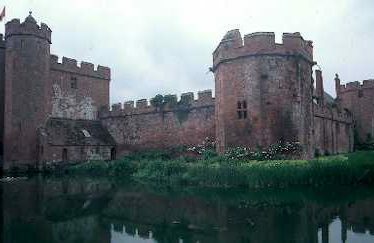 Most of the windows were widened or replaced in the 16th century. 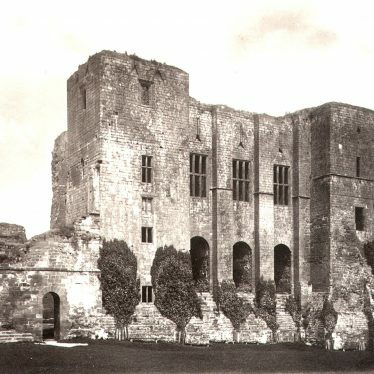 The north wall was destroyed after the Civil War. 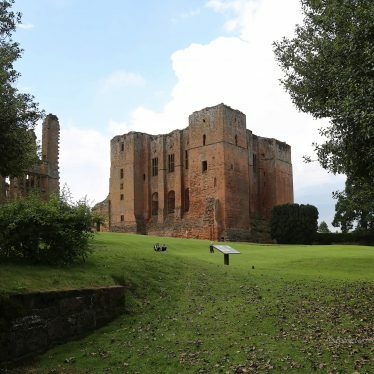 Phase two in the building of Kenilworth castle included the a great keep and a curtain wall with towers that were built during the mid to late 1100s and early 1200s. 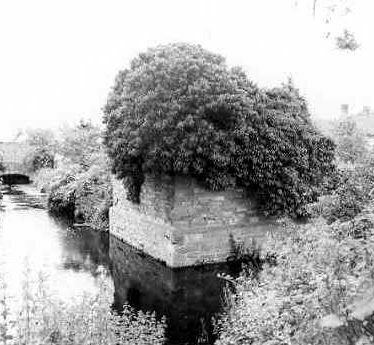 The site of a moat, a wide ditch surrounding a building, dating to the Medieval period. 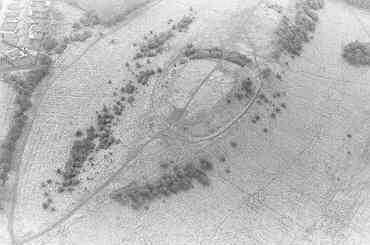 It is visible as an earthwork and is situated Whitacre Hall. 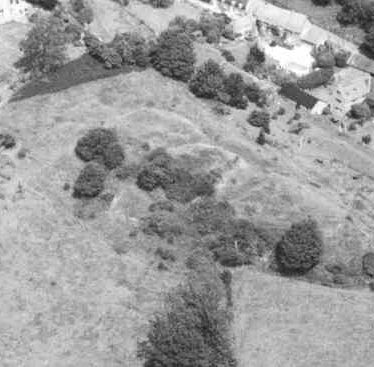 Ratley Castle, a Medieval motte and bailey castle. 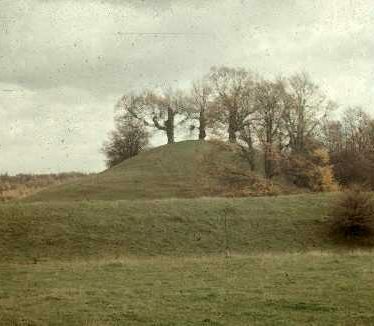 The motte has been damaged by later quarrying for building material. 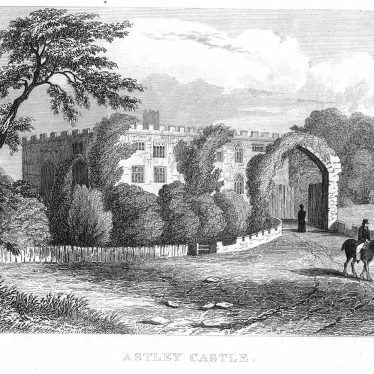 The castle is located 250m west of the church at Ratley. 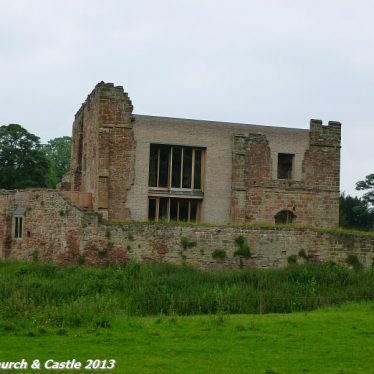 This map shows markers for every photo, article, historic site and catalogue record within the Castles category.